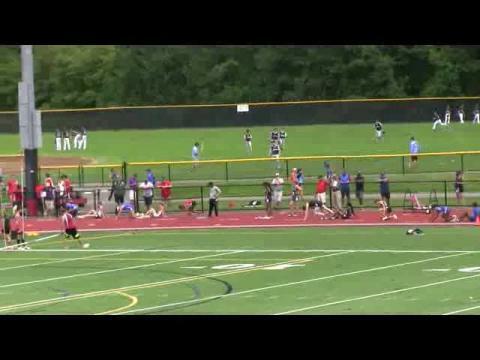 Missing the New Englands action? 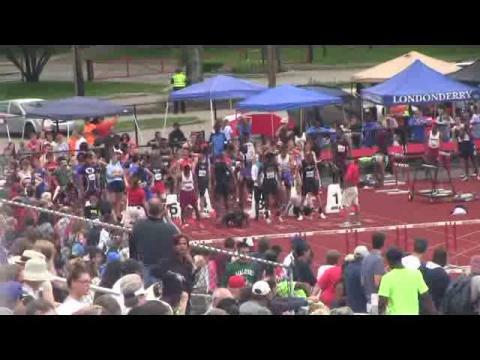 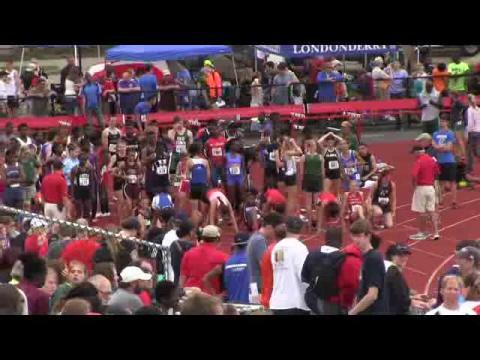 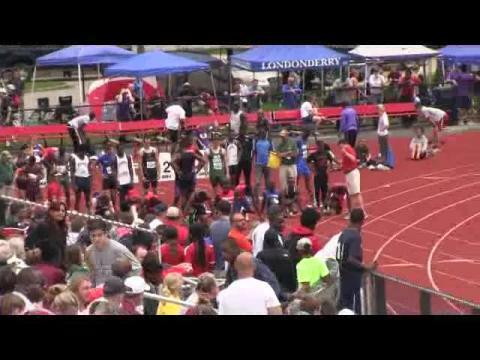 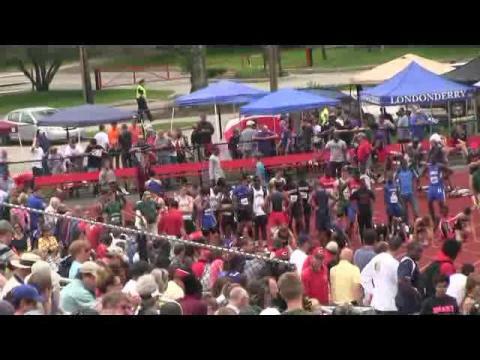 No fear, MileSplitMass is here. 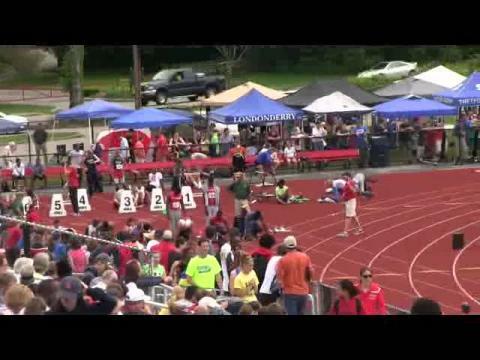 Follow @MileSplitMass on twitter for live tweets. 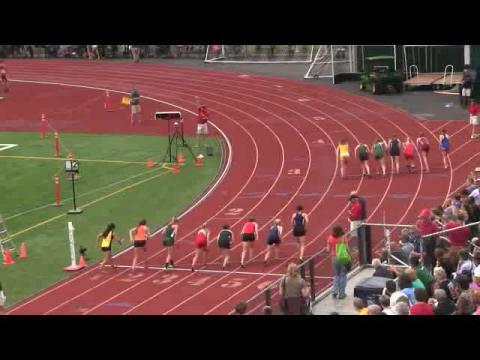 And stay tuned for live results and photos. 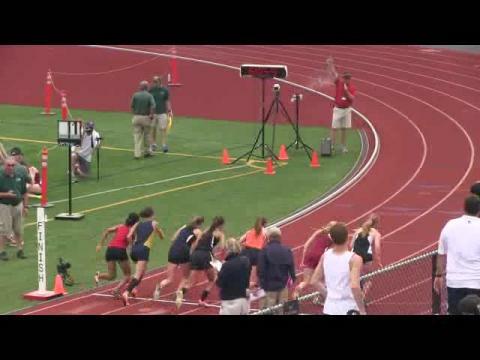 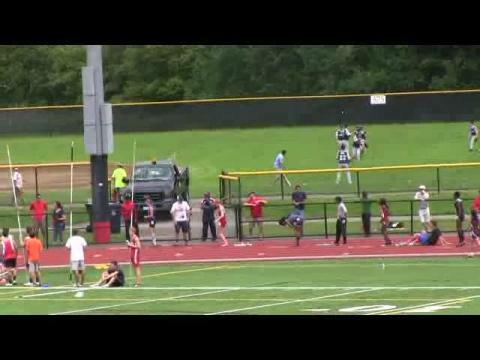 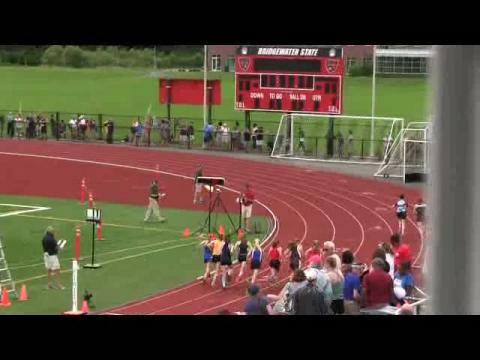 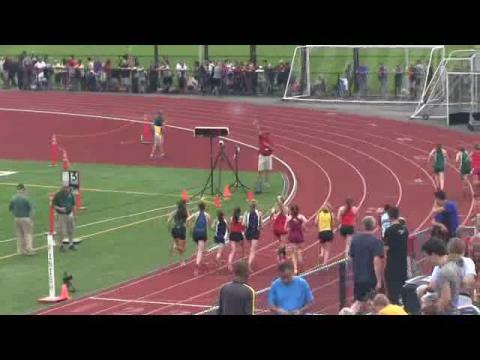 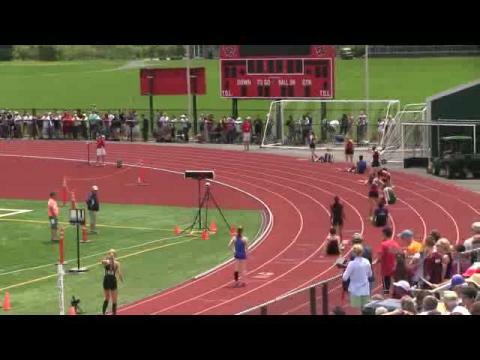 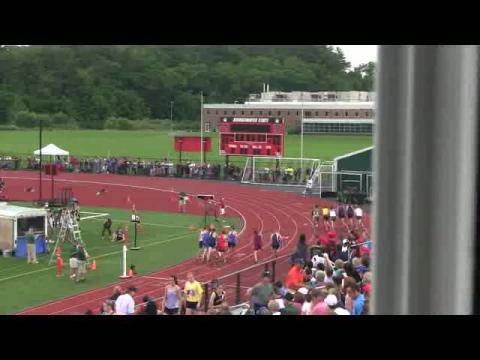 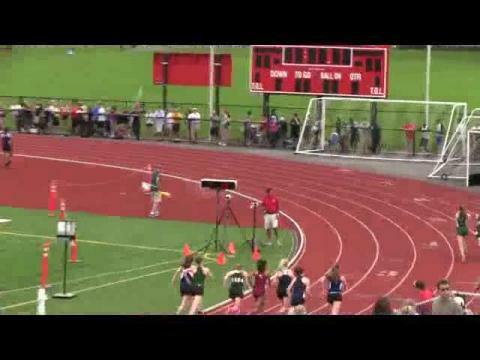 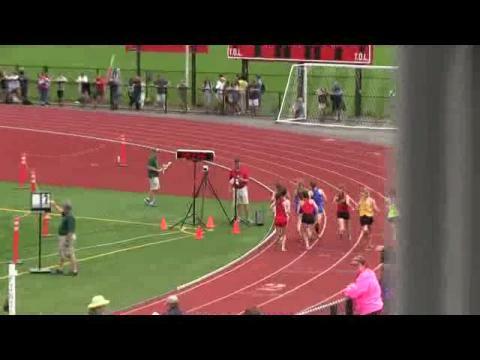 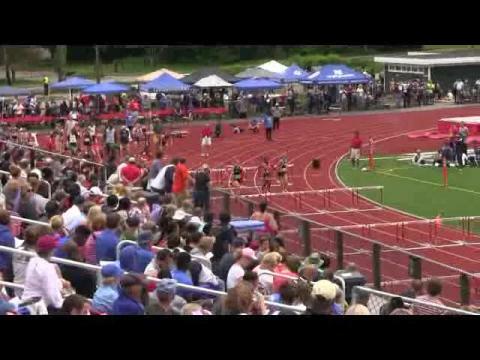 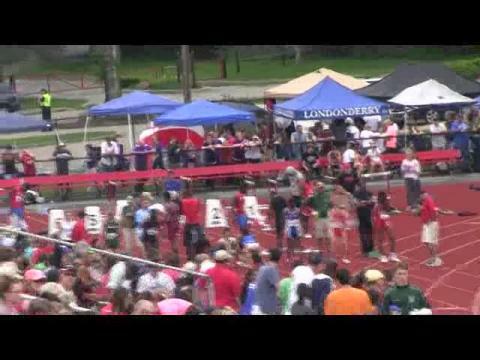 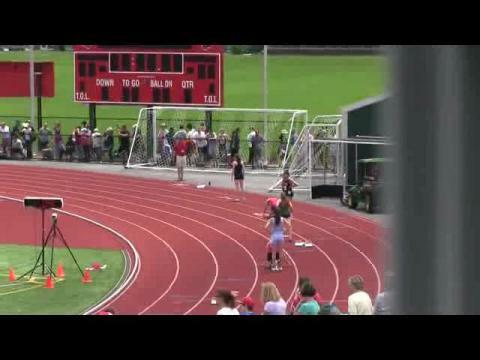 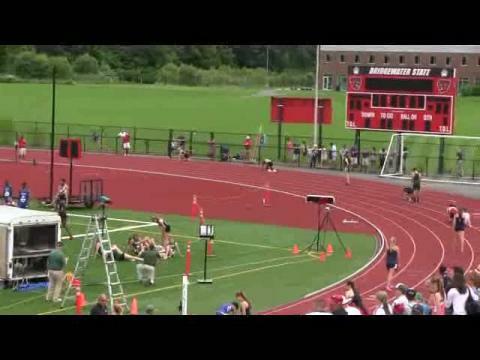 Girls recap and summary from the 2014 New England Outdoor Track & Field Championships. 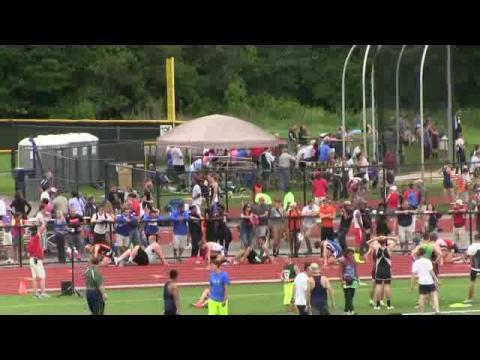 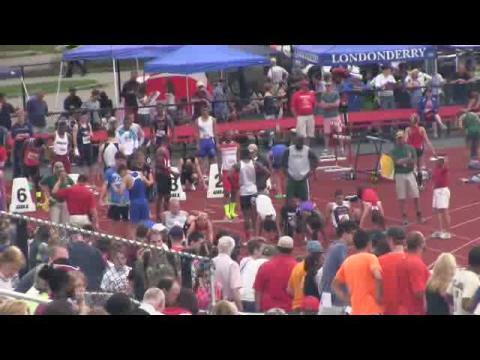 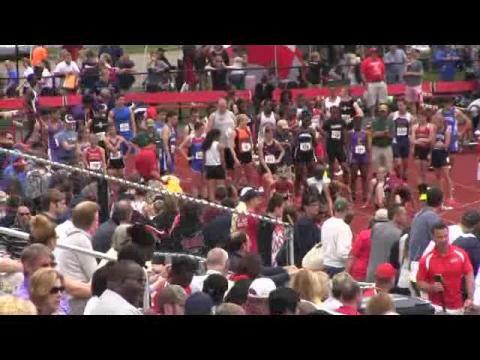 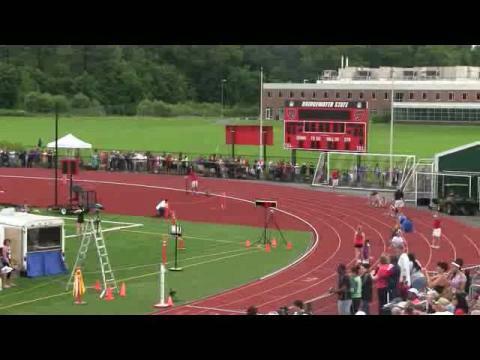 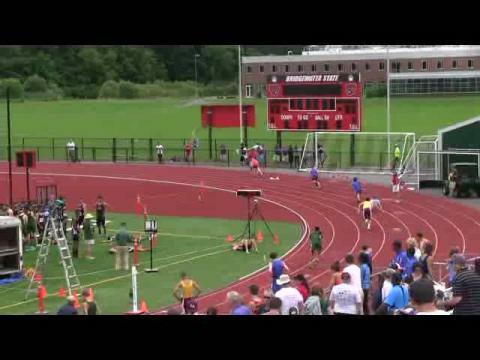 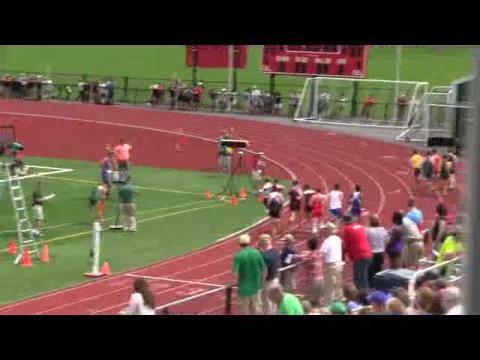 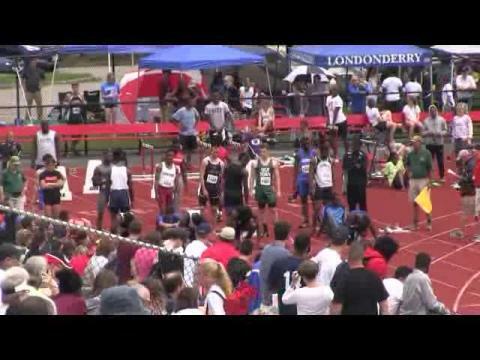 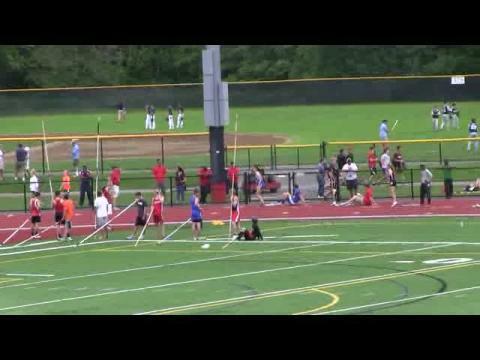 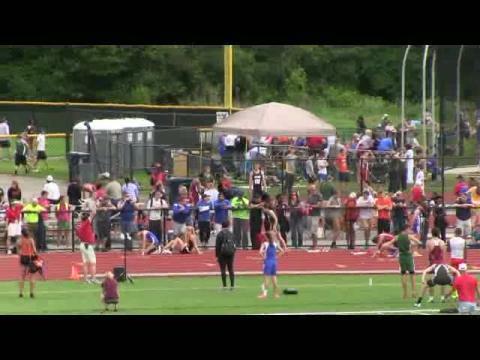 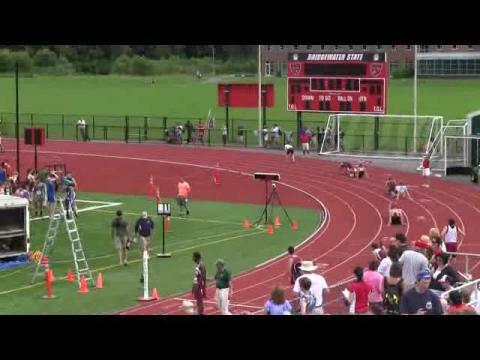 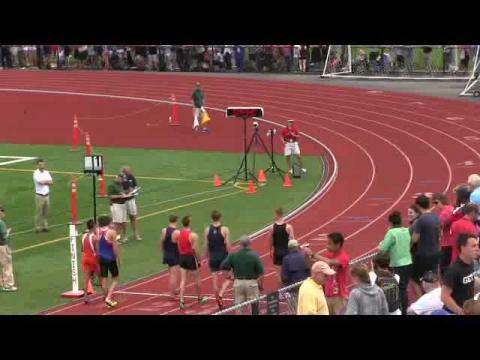 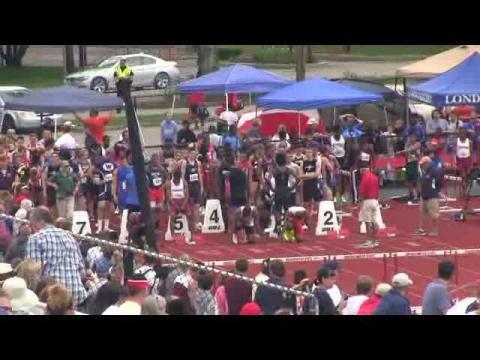 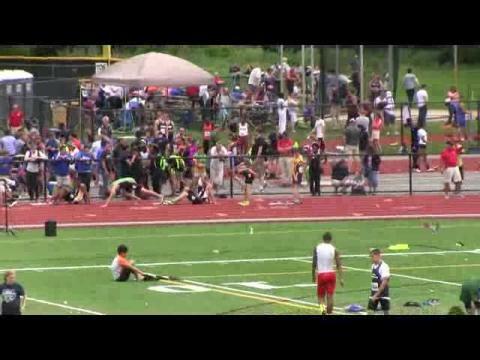 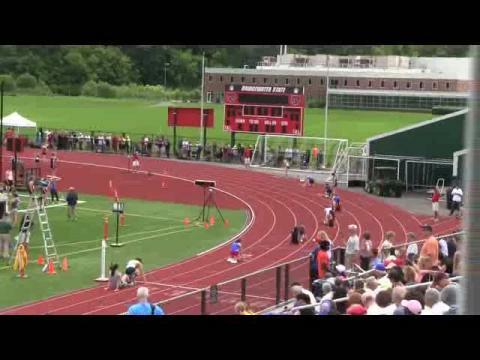 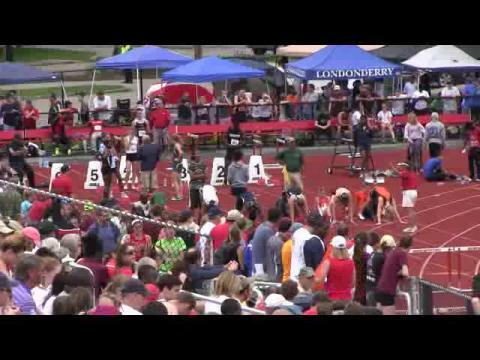 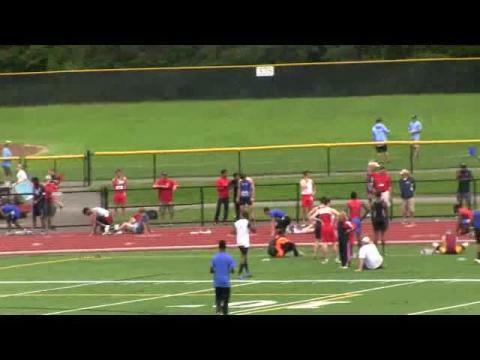 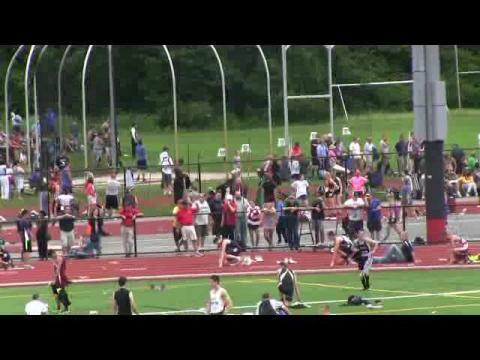 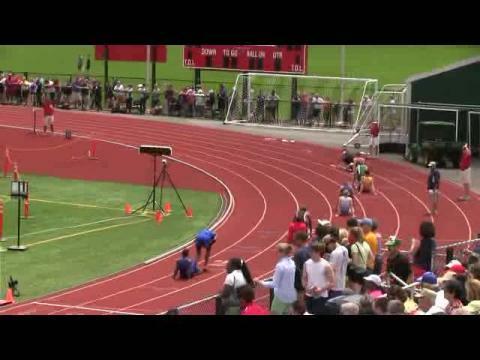 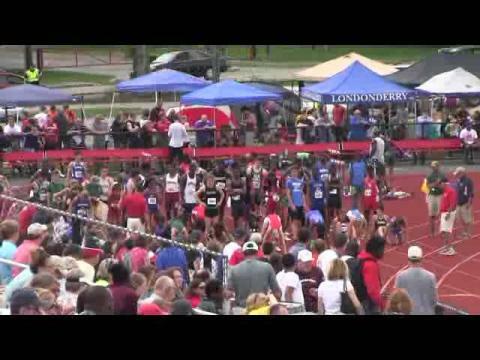 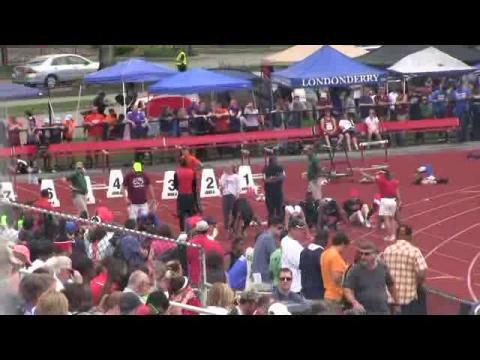 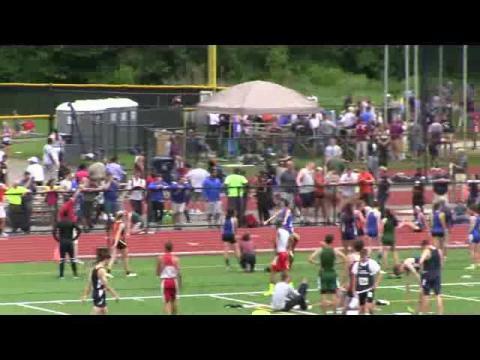 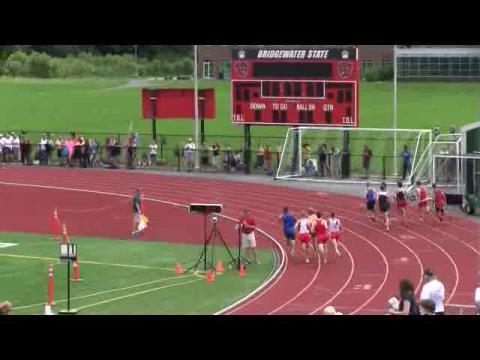 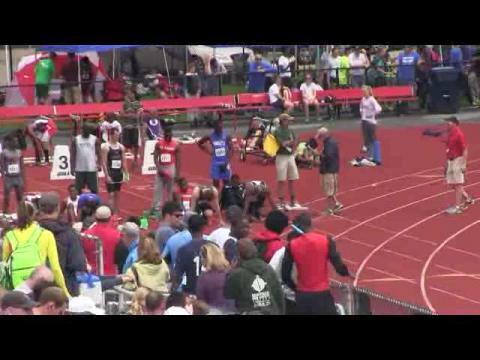 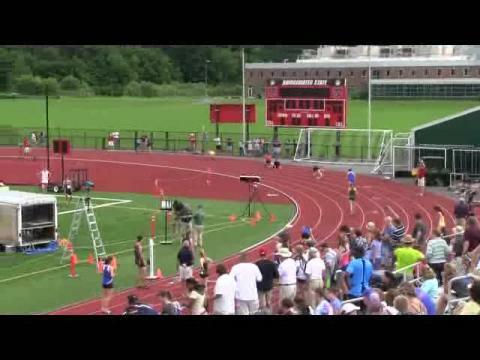 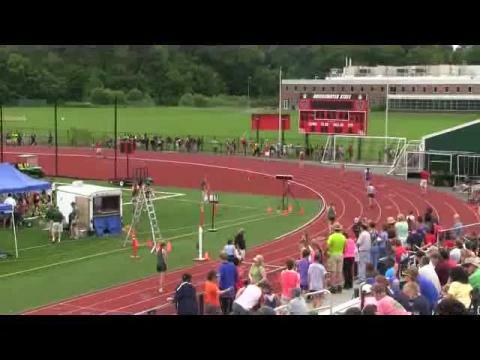 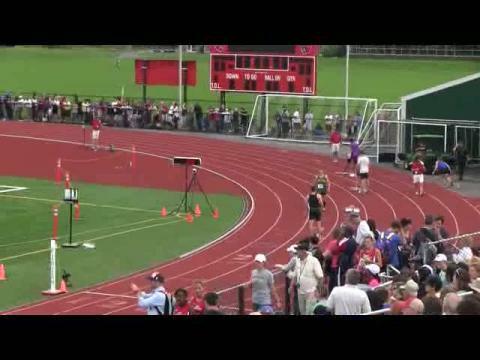 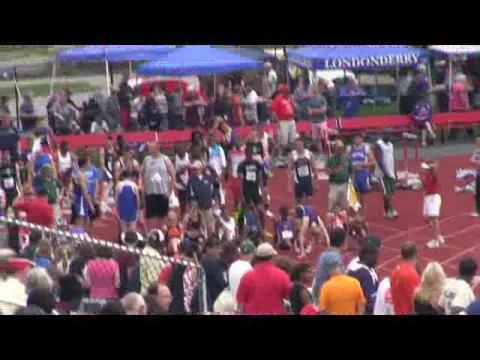 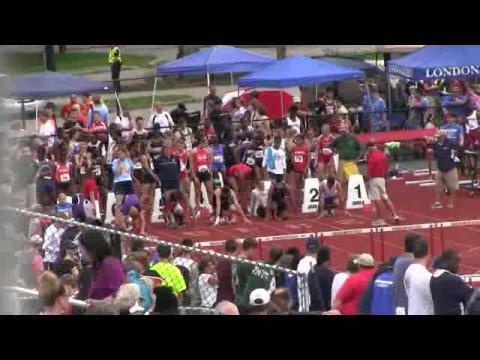 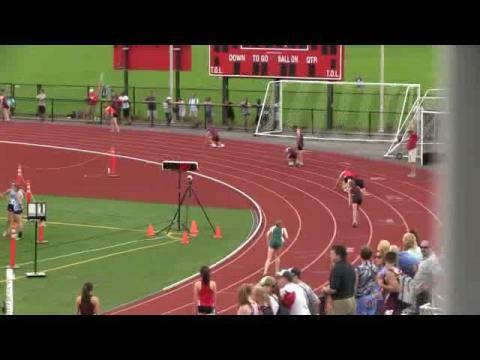 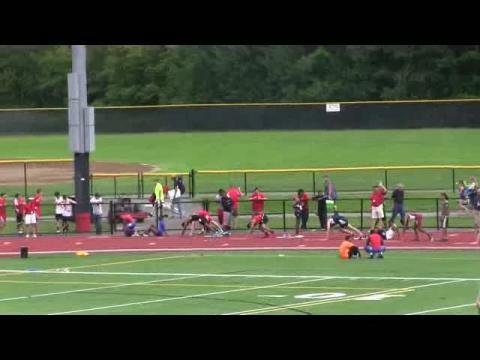 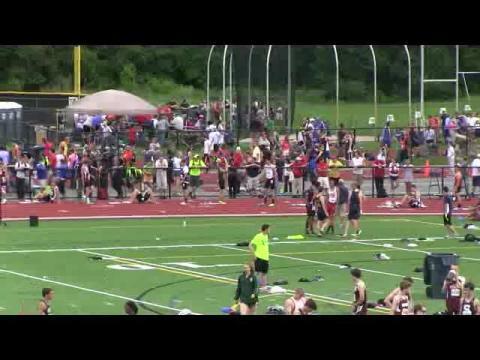 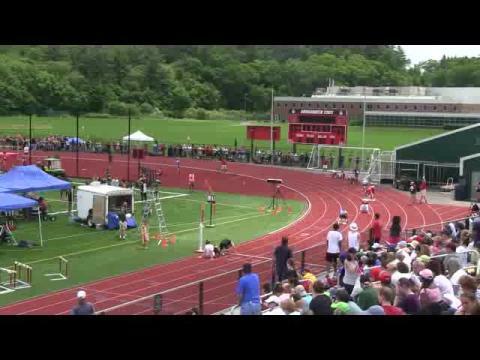 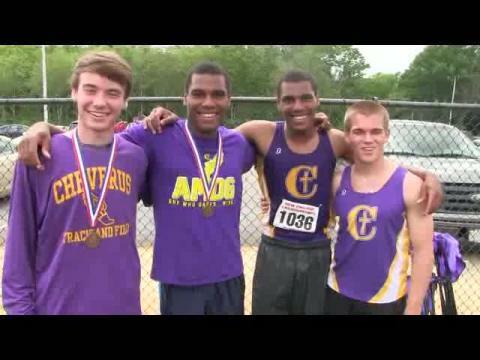 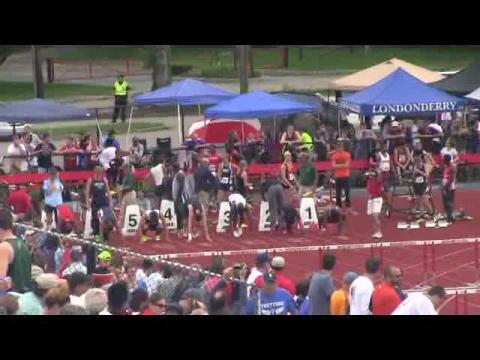 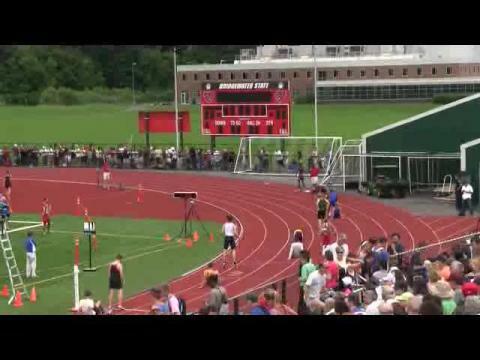 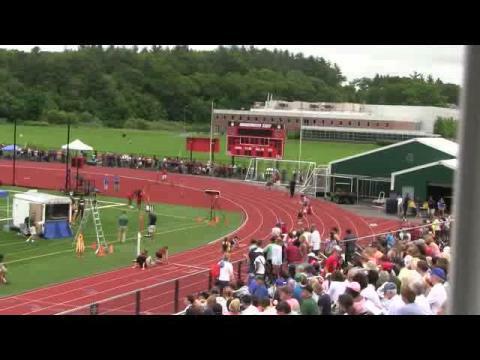 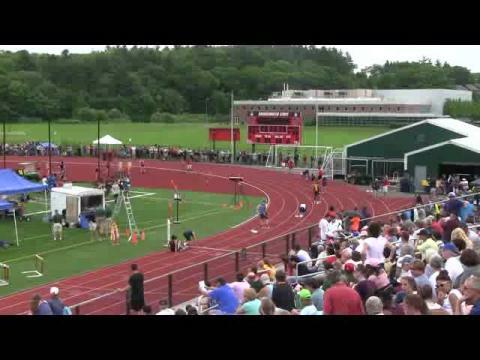 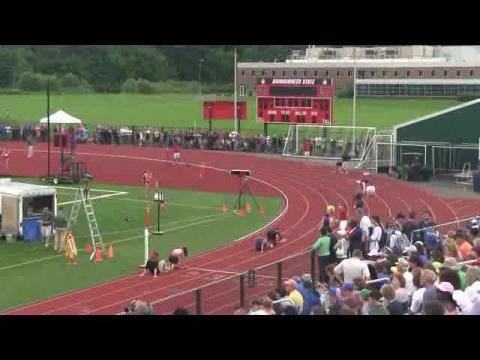 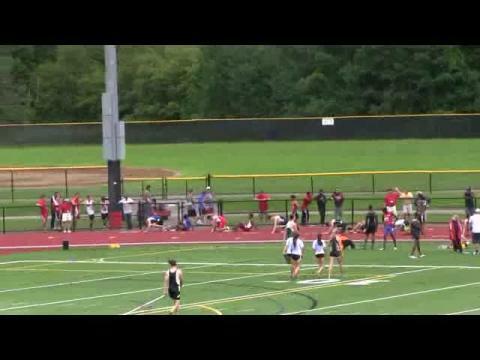 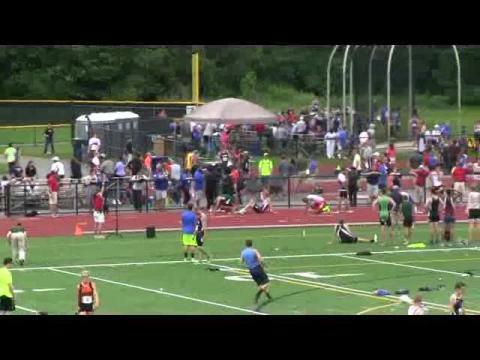 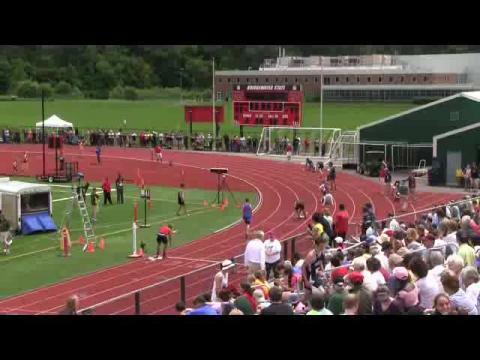 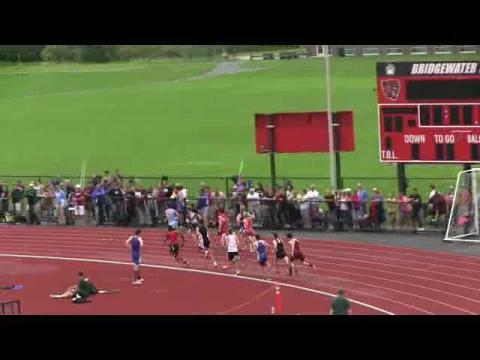 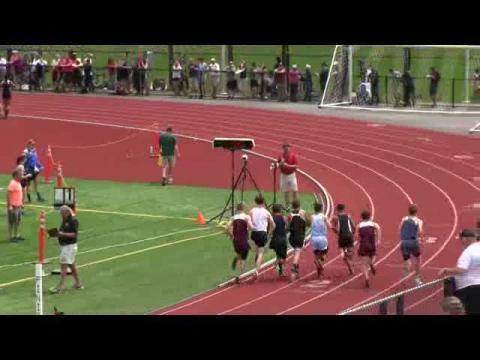 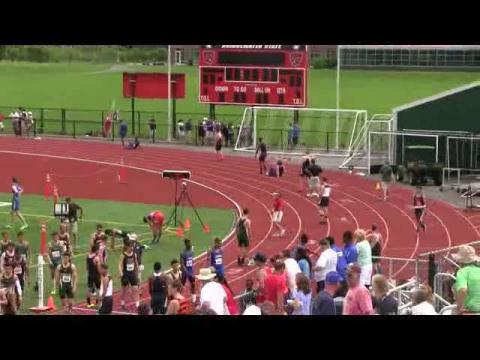 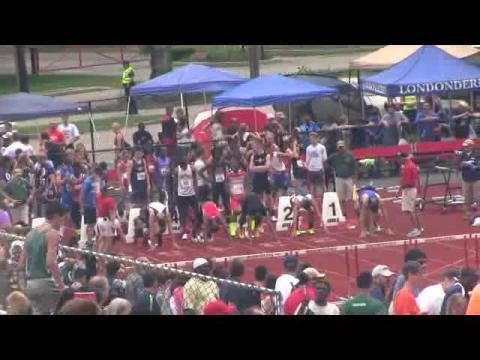 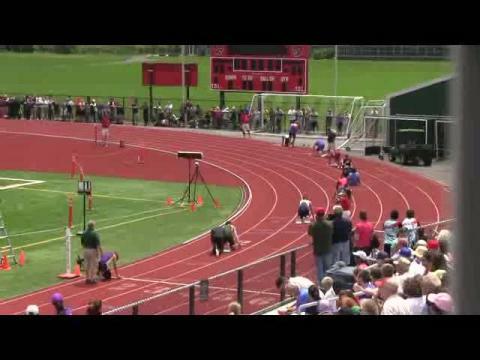 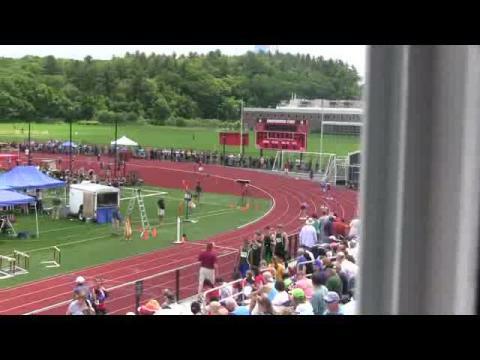 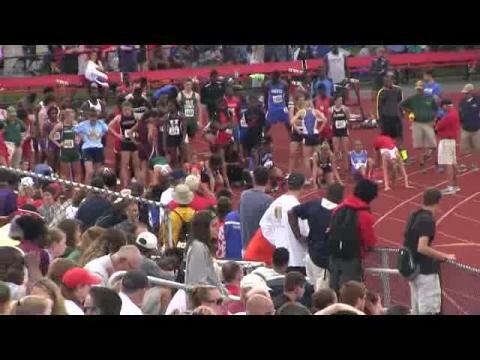 Boys meet summary and recap from the 2014 New England Outdoor Track & Field Championships. 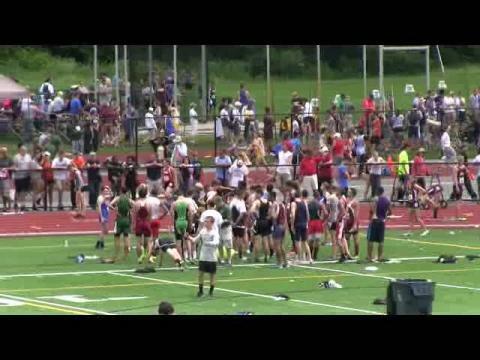 Isaiah Harris of Lewiston won the New England title with a new Maine all-time best for 800m with his 1:51.47, Cheverus boys added a 4x400m Maine all-time best to close out the meet, the Stags ran 3:24.34. 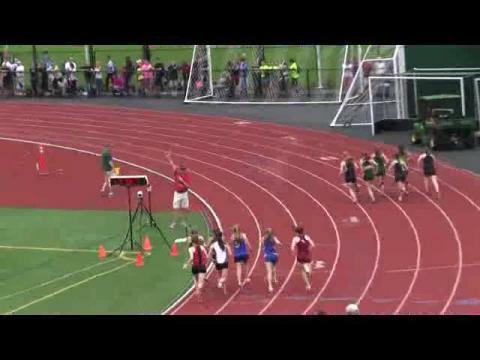 There were several other athletes earning ALL-NE honors, check out our coverage. 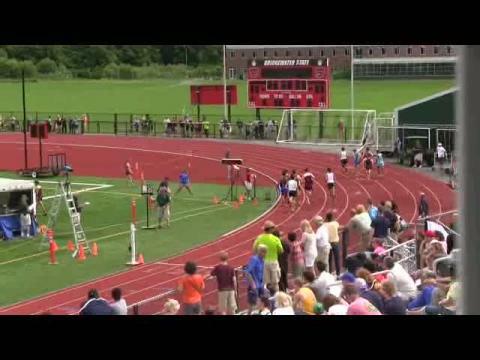 With the New England Championships and the New Balance Nationals taking place the same weekend this year, some of the elite athletes from the northeast portion of the country were faced with a difficult decision – New England’s or Nationals? 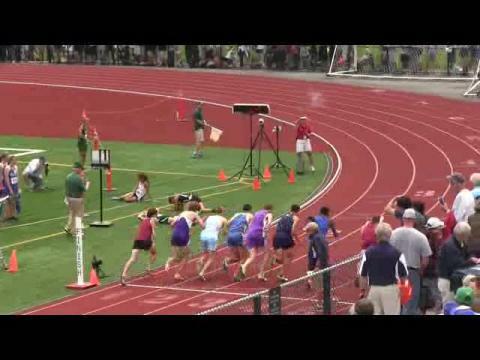 One of those athletes was Sierra Irvin. 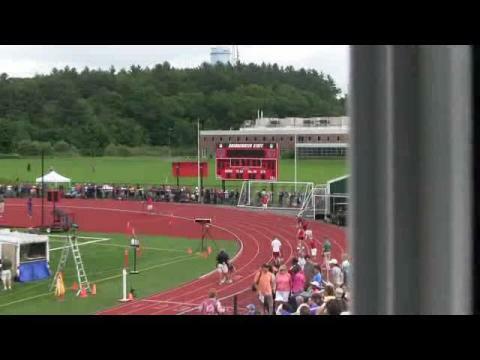 The Hingham High junior, a fifth-place finisher in the 400-meter dash at the indoor nationals, will be taking her talents to Bridgewater State University on Saturday to compete at the 67th annual New England meet. 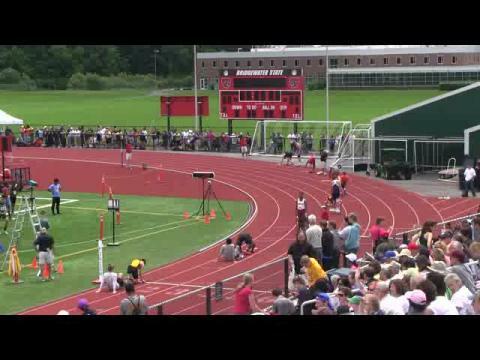 The regional competition for the metric mile (or 1,600 meters) at Bridgewater State University for the New England Championships will certainly generate some excitement for track & field enthusiasts. 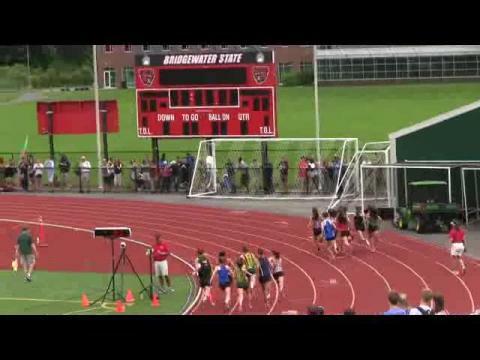 The New England Championships are this weekend at Bridgewater State University. 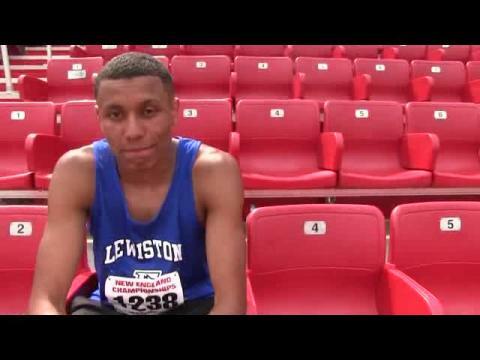 Attached to this article is all the important imformation needed.